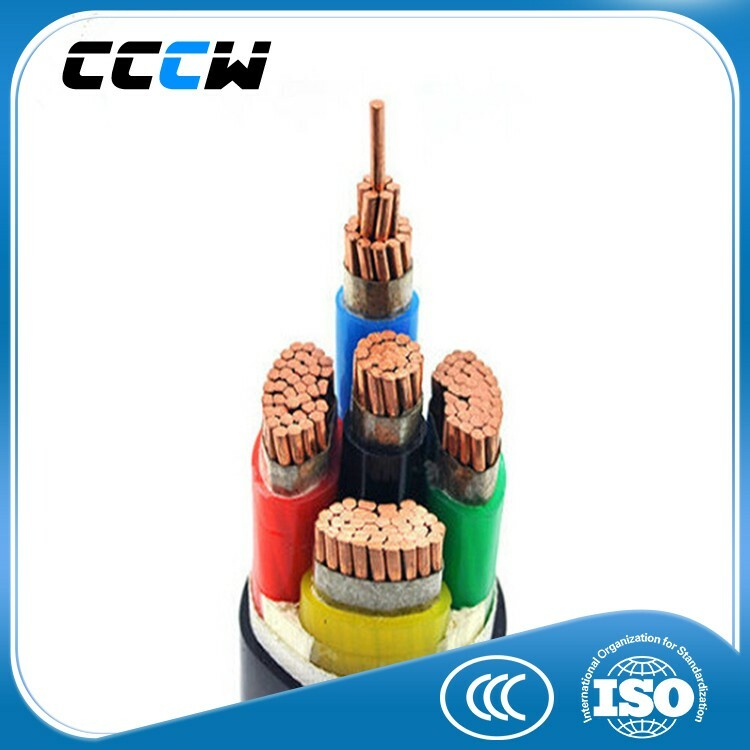 Our factory is mainly specialized in low/medium voltage cables.And Changcheng Cable Co.,Ltd is a professional manufacturer in the wires and cables,which has the products like Power wires,power cables,control cables ,computer cables and etc within 1KV voltage. according to the size.Other lengths could be supplied if required. 5.We guarantee to actively help customers deal with a series of after-sales service. 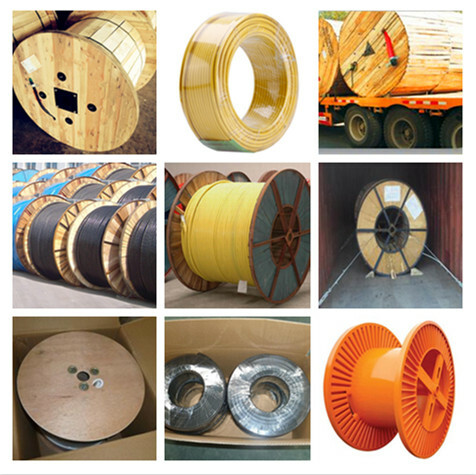 A: Changcheng cable is a cable manufacturing base in Jiangsu,China,with more than 500 workers. It is advised that you come directly by plane to Nanjing airport ,then we can arrange the driver to pack you. A: Free Samples will be sent you by economic International Express if checked available,Freight Charge normally will be on buyer’s account. 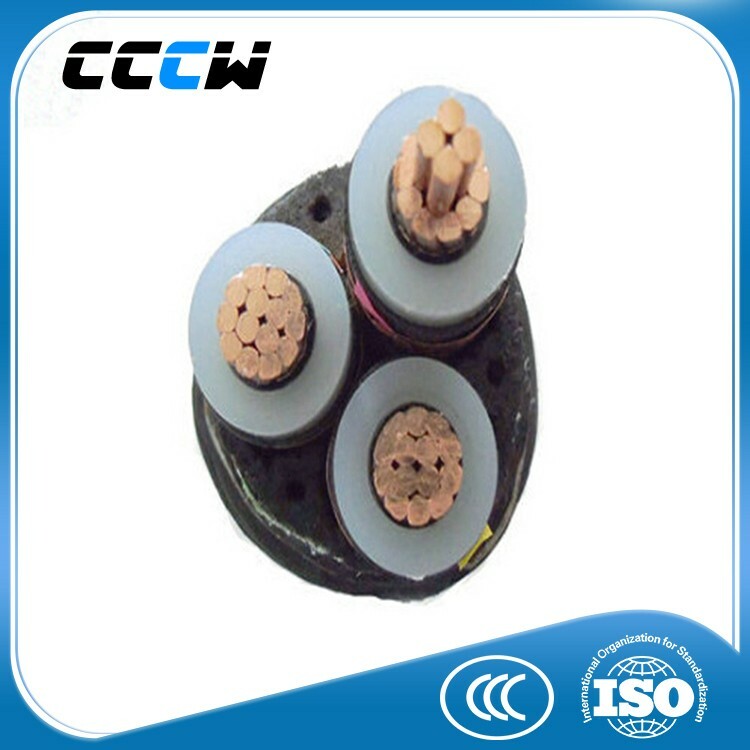 A: Changcheng cable group has ISO9001 and ISO14004 certificate and strict QC system,we deliver only qualified cable. 5. Which payment terms do you accept? A:When the single batch order is signed,the buyer should pay 50% as T/T within one week,then the Company will arrange the mass production. 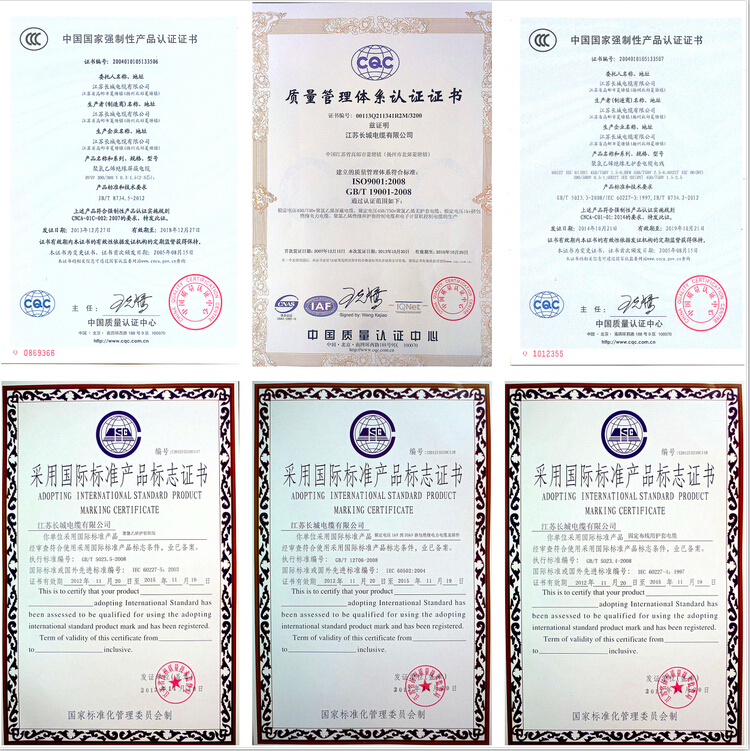 The Company shall arrange the shipment once received the original L/C 90 days at sight from the buyer. 6. Have you ever supplied cables to our country? 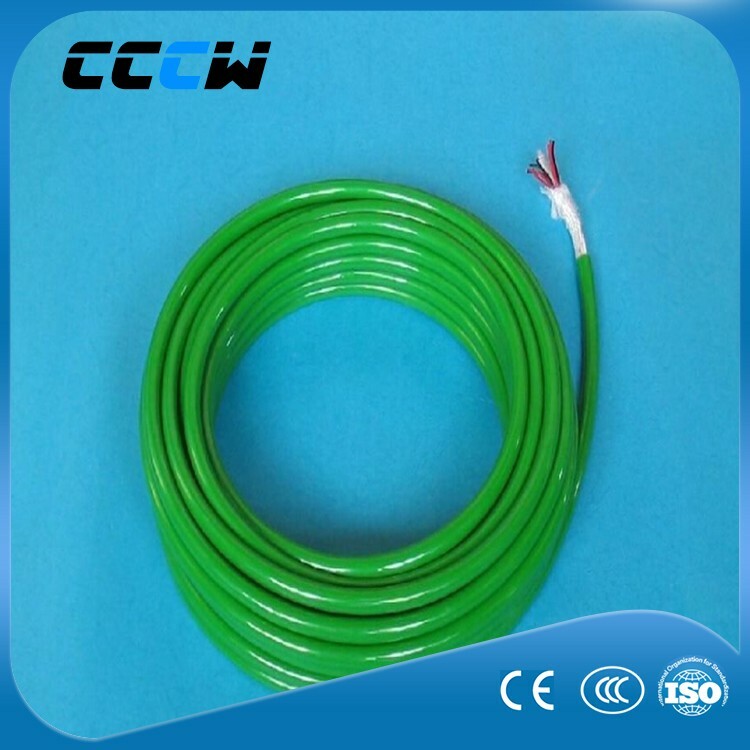 A: Changcheng Cables have been supplied to many countries especially in Middle East,Middle Asia,South America,Southeast Asia countries and regions etc. 7. What is your MOQ? 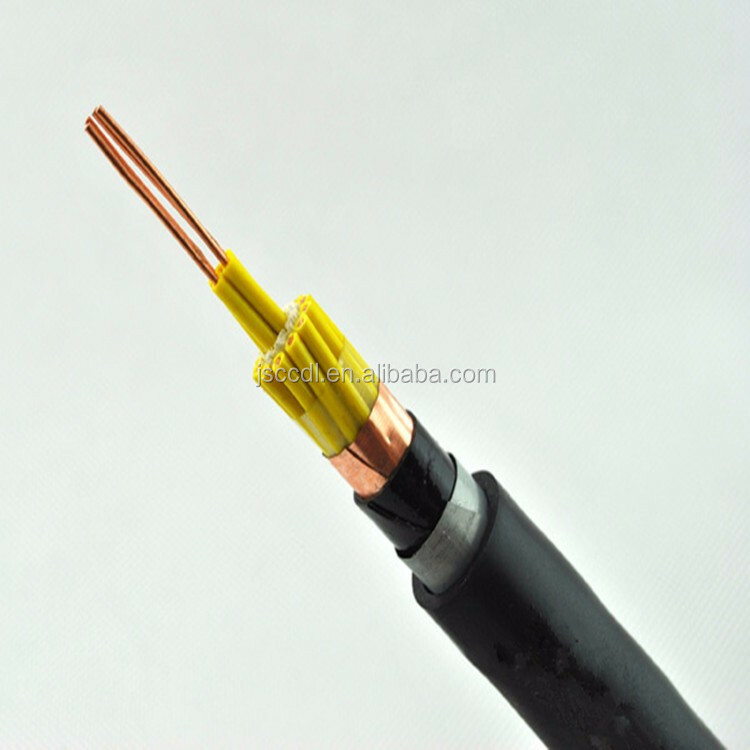 A: MOQ varies as per the cable type.Normally 500 meters for big diameter cables.Please contact our sales directly for detail info if you have specific cable requirement. 8.How is the accurate unit price? A:PLS contact me for the accurate price and pics. 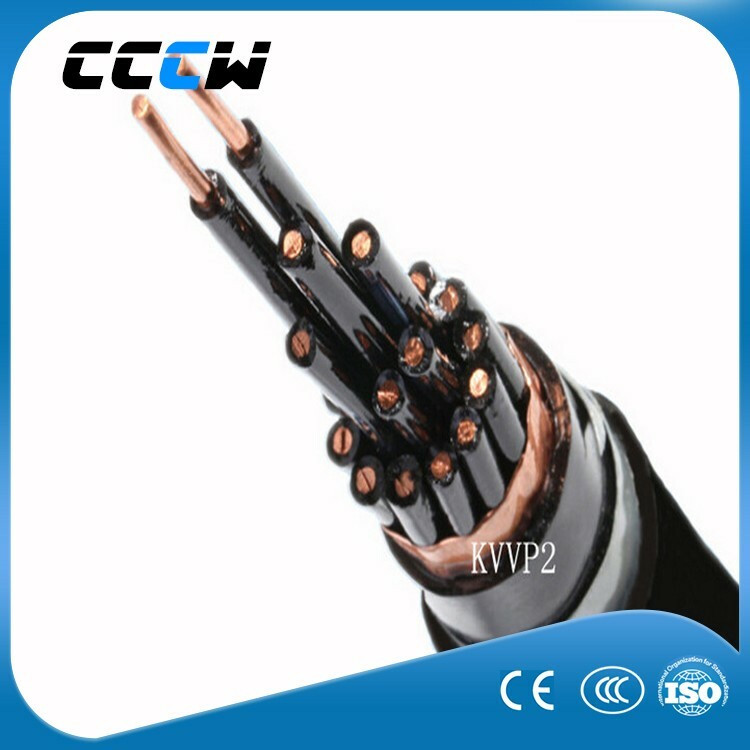 This entry was posted in Control Cables and tagged 5x10mm2 Cable Pvc Kyjv22 Stranded Iec Control Cable Size, High Quality Copper Conductor Pvc Insulated Control Cable, Iec Control Cable Size, Kyjv22 Stranded.